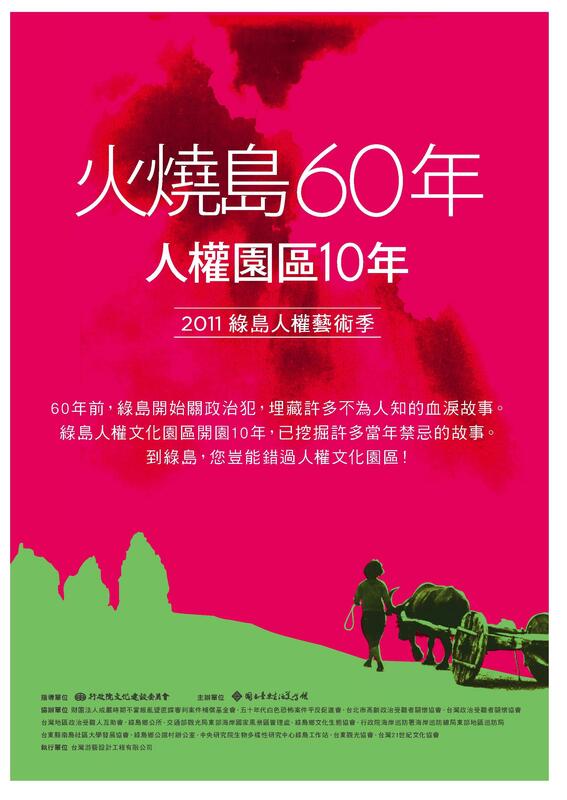 It is impossible to calculate the number of Taiwan citizens who were killed during the February 28 Incident of 1947. During the long White Terror period that followed, the blood of innumerable people of integrity, both local Taiwanese and post-war evacuees from the mainland, was shed at the execution grounds of the race track, with more taking their place in the fight for human rights. Four decades later, in February 1987, Cheng Nan-jung, who had been born the year of the February 28 Incident, pushed for justice. As riot police lined the streets, he toured the island giving speeches and holding marches, appealing for a redress of historical wrongs and the release of political prisoners. Amnesty International (AI) was founded in the UK in 1961, and grew quickly in the 1970s. The organization won the Nobel Peace Prize in 1977 for its outstanding contributions to world human rights. 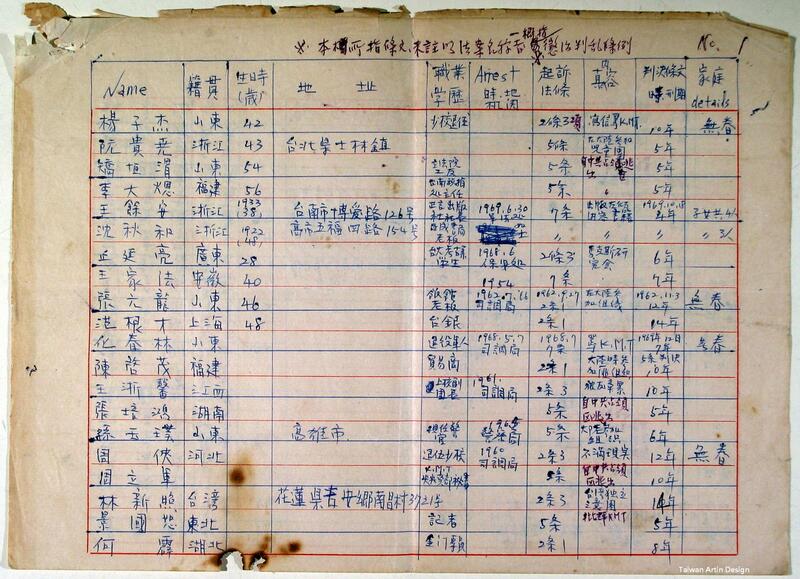 Secretary-general Martin Ennals visited Taiwan twice in 1969 and 1970 in his search for information on political prisoners, and brought the political prisoner list compiled in the detention center to the outside world. 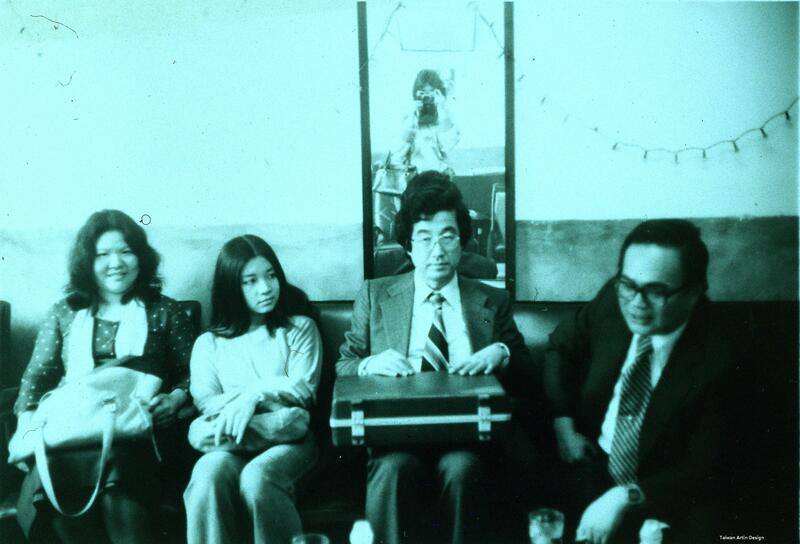 From the left, Chen Chu, Tien Chu-Chin, Japanese Professor sent by AI, and Yu Deng-fa. In the mirror was Linda Gail Arrigo, who took this picture in 1979 during the trial of Yu Deng-fa. 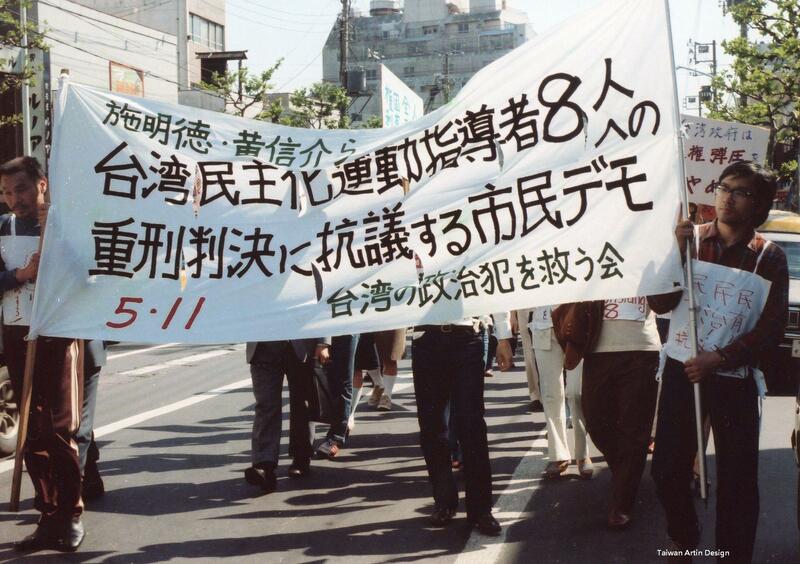 Formed in Tokyo in 1977, the association gathered information on political prisoners through various channels which they disseminated worldwide through open forums, assemblies, marches, newspaper articles and so forth, putting pressure on the KMT government, demanding the release of the prisoners. The group was disbanded in 1994 after Taiwan moved toward democratization following the lifting of martial law. 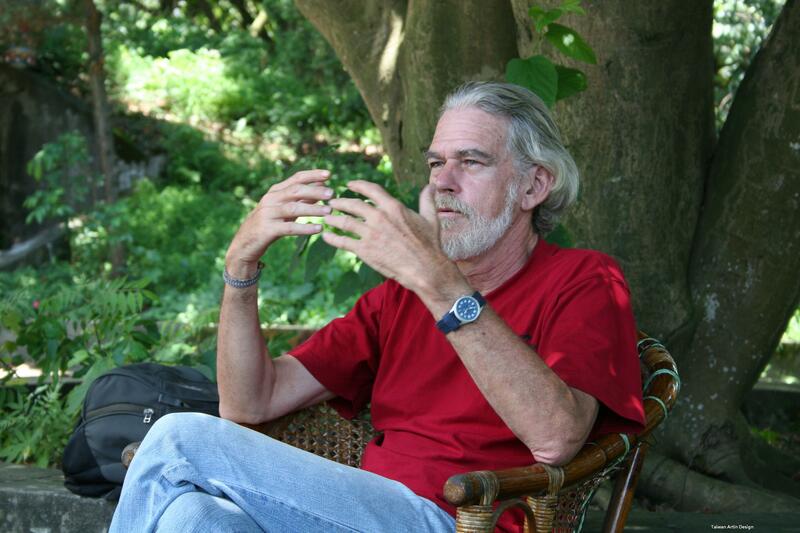 Lynn Miles currently lives in Longtan, Taiwan. 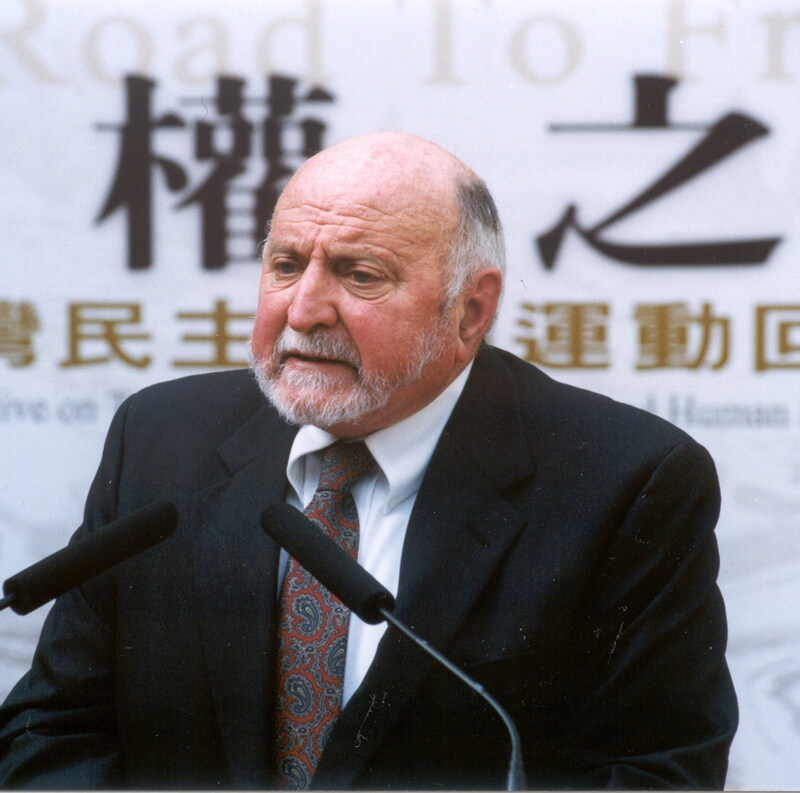 In 2006, Miles described the rescue process in an interview. 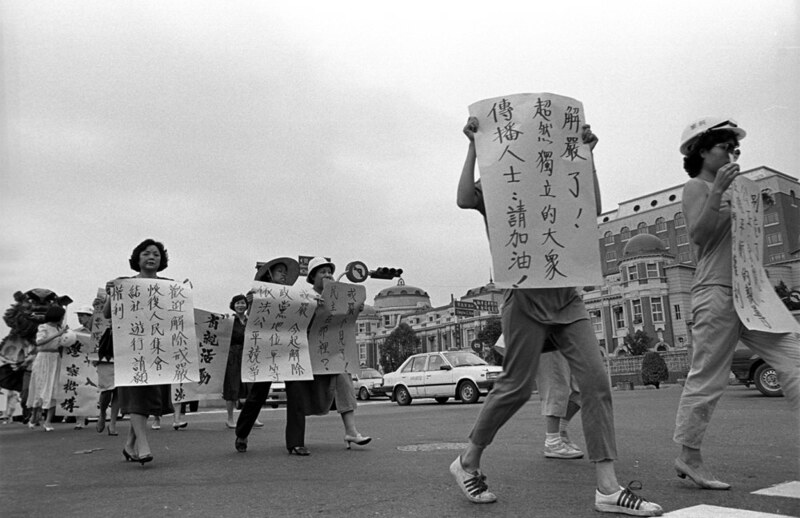 At a time when people overseas were not yet strongly involved in aid work, overseas Taiwanese were on the forefront of making the human rights in Taiwan public. They organized groups, published periodicals, arranged activities, held demonstrations and sit-ins, and canvassed congressmen, influencing human rights organizations, academia, political parties, and even governments. But the overseas Taiwanese who challenged the KMT government were subject to surveillance or even kidnapping by overseas operatives. The Liu Wen-ching case is an example of this. 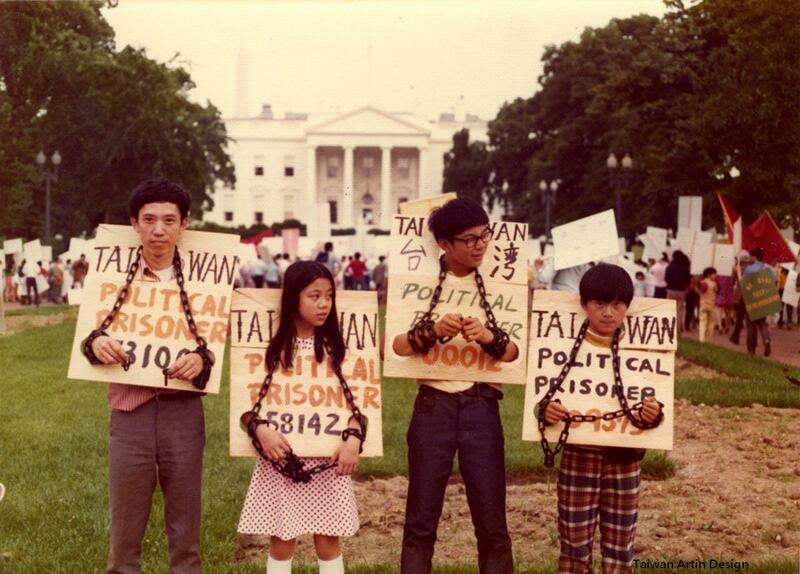 Political prisoner rescue efforts, both within and outside of Taiwan, spanned decades since their inception in the 1960s, with numerous individuals and groups participating, including overseas Taiwanese, church groups, foreign friends, Amnesty International, the media and academia.